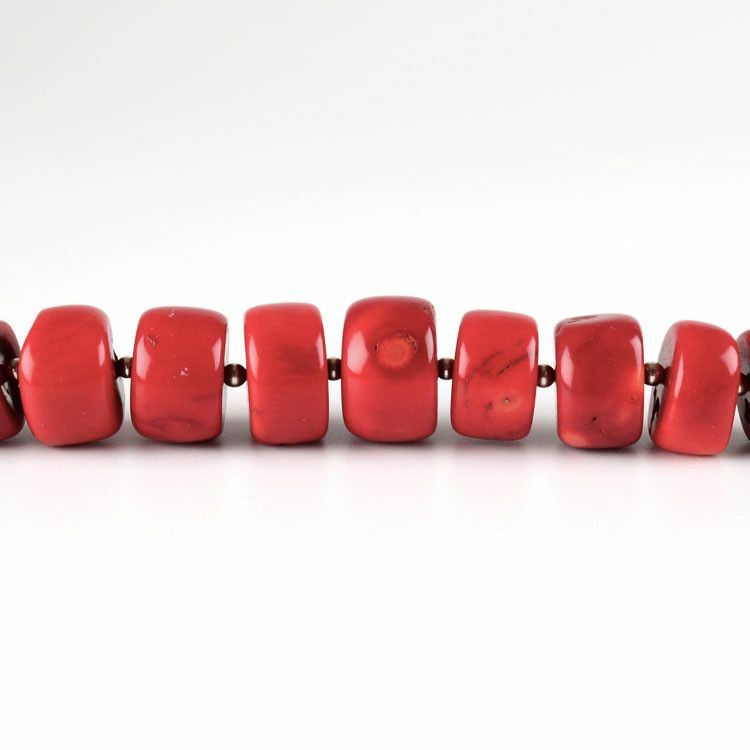 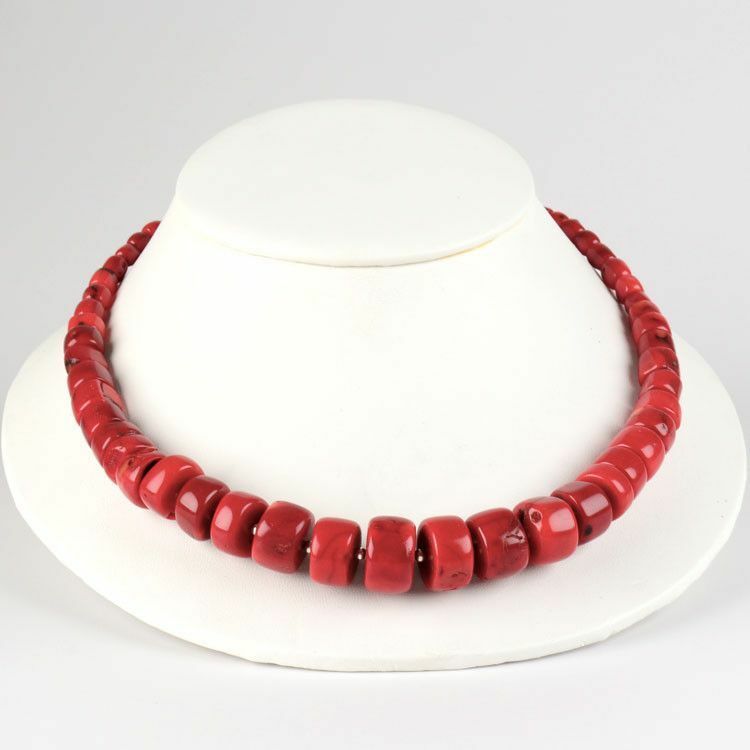 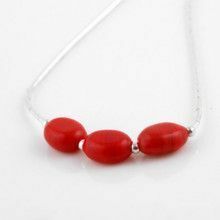 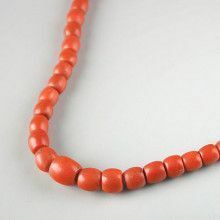 This impressive necklace features real red coral beads in graduating size from 1/4" to 3/4." 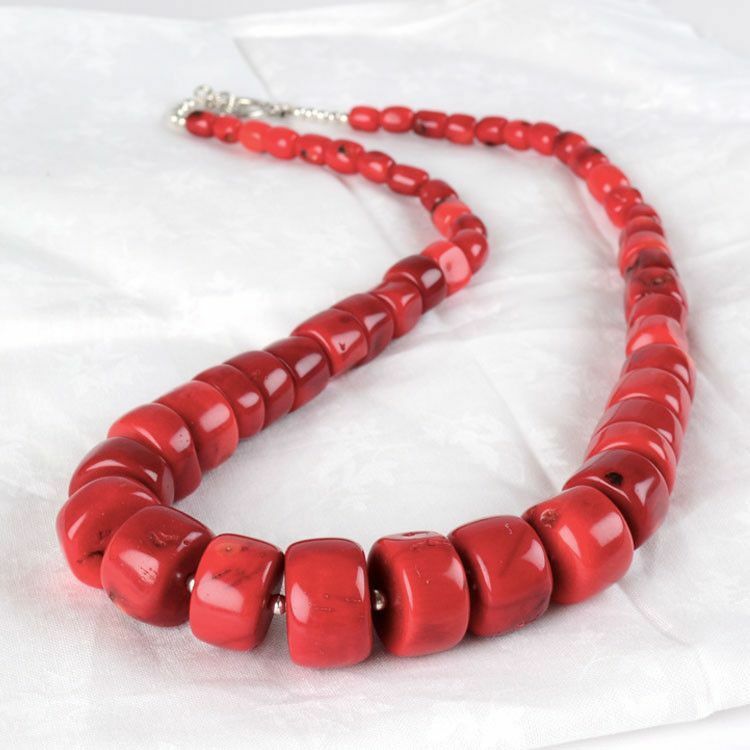 Each polished bead is different from the next making this necklace a joy to look at. 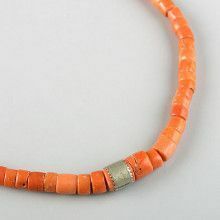 A silver toggle clasp and accents of silver balls in between the larger beads completes this 21" necklace.